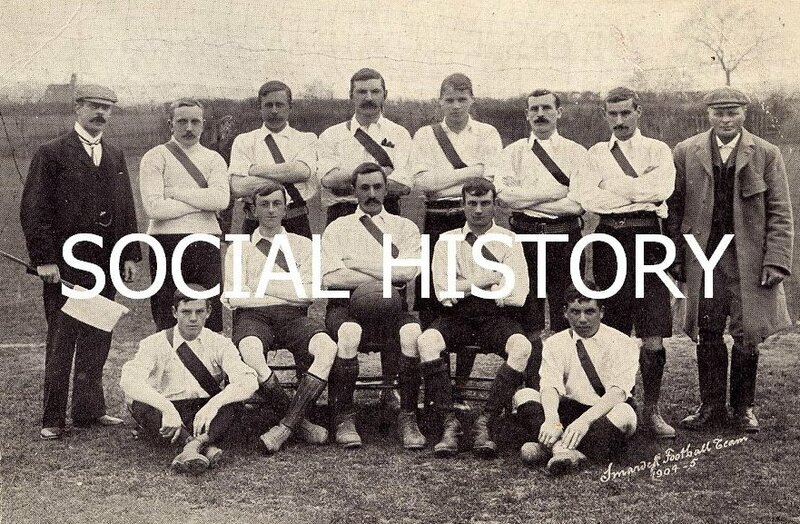 Welcome to the Smarden Local History Society and Heritage Centre website where our activities and archive collections are described for the enjoyment and benefit of everyone with an interest in Smarden's rich past. 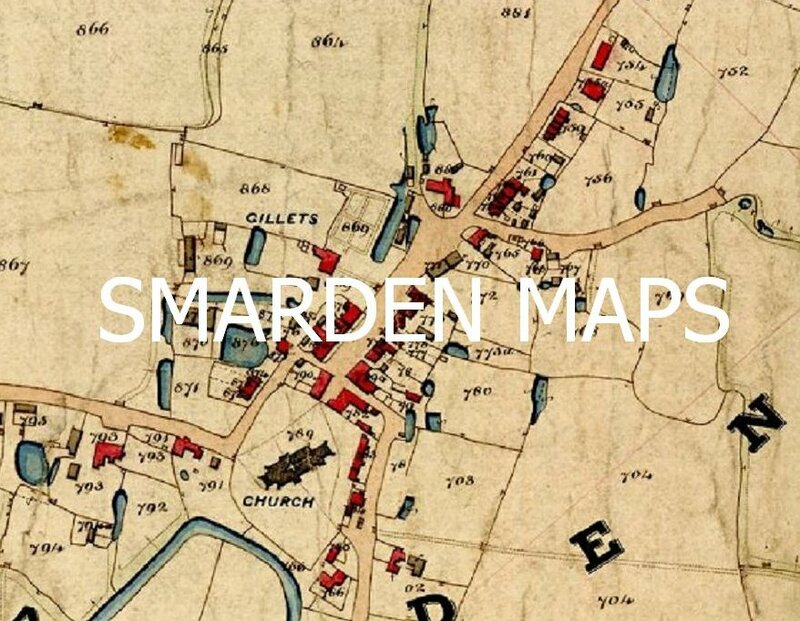 The archive consists of original and digital historical material relating to Smarden's history, its society and architecture, which may be accessed using the Centre's searchable database. 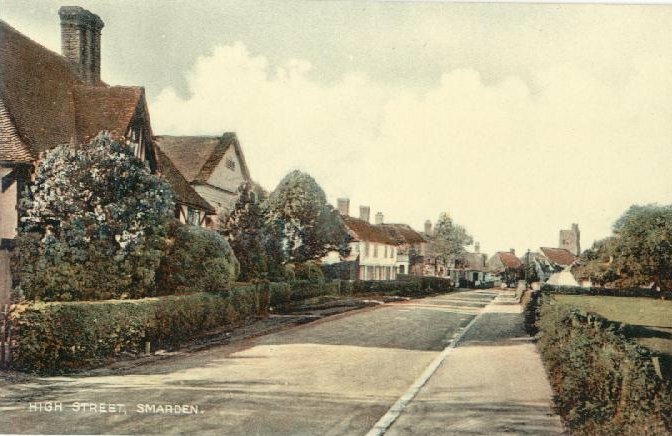 Located at The Charter Hall in the heart of one of Wealden Kent's loveliest villages, the Centre forms part of Smarden Local History Society.